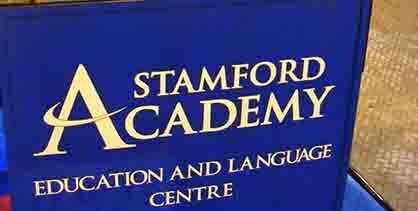 The Academy itself is situated on Stamford’s pedestrianised High Street, and has four purpose-built classrooms, each able to accommodate twelve students, though our classes are limited to ten or fewer. We strongly believe that small class sizes are essential for students of any subject to fully engage in, and benefit from, the learning experience. Chris has been part of the school since 2009 and is responsible for its day-to-day operation. Before moving to Stamford Academy, Chris worked for Cambridge International Exams and Cambridge English, co-ordinating English language exams for Greece and Cyprus from their Athens Office. 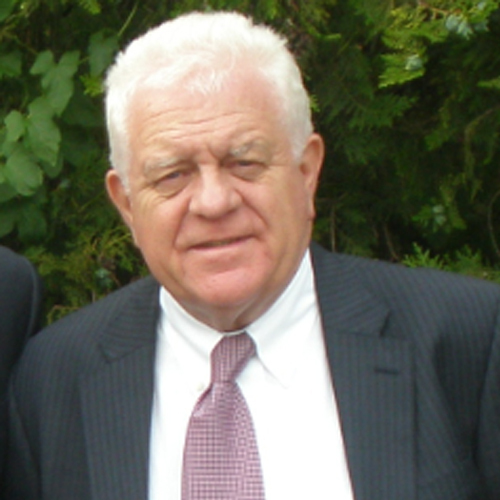 Geoff is responsible for overseeing the school’s academic strategy and course direction. 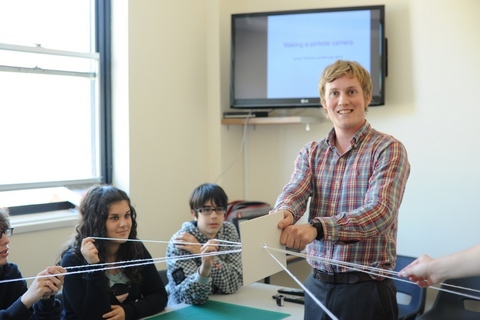 He has worked as Principal at The Studio School of English in Cambridge and Operations Director at Cambridge English. He is a fluent speaker of French and German which he studied at Cambridge University. 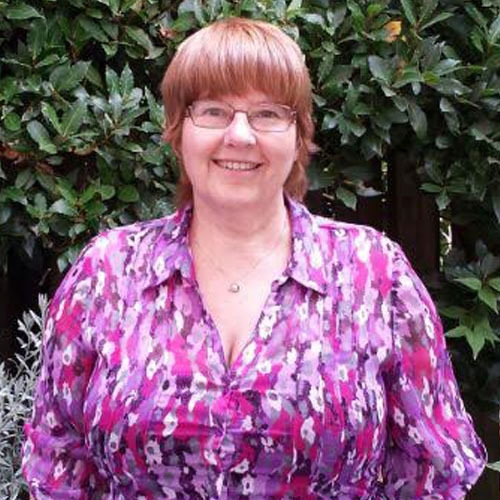 Ann, a Cambridge University Graduate, comes to us with a wealth of academic and pastoral experience as the former Head of International Support at The Leys School in Cambridge. She is also on the advisory committee of the Association of Education and Guardianship for International Students (AEGIS) and an honorary member of The British Association of Independent Schools with International Students (BAISIS). 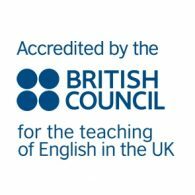 In 2010, the school gained recognition with the British Council as an accredited provider of quality English language courses, following a comprehensive independent inspection, which was renewed in April 2014. 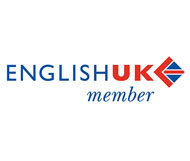 In 2012, we became members of English UK, who work to make sure students receive the highest possible standards of teaching and care. 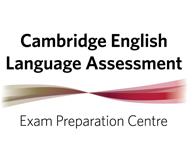 The school is also certified by Cambridge English as a preparation centre for their range of English language examinations. Interested in working for us? Take a look at our vacancies.